Exploring other cultures with your kids doesn’t have to require a passport. Sure, hopping on a plane to experience a new country or a new holiday together is definitely the ideal, but when it’s not possible to see the new culture in person, we can still learn about the beautiful, diverse countries and cultures of the world from home! My oldest first expressed interest in learning about the Chinese New Year a few years ago, when he found out that on the holiday, parents often give coins to their kids. 7yo: Can we celebrate the Chinese new year this year? Husband: sure, we can do that. Not the best motivation for learning about a new culture, but it’s there! Since both of my kids are in Spanish Immersion school, they are frequently exposed to new languages and holidays, so jumping in to learn a little bit more about the Chinese New Year was an obvious yes! There are a lot of traditional foods you can try for the Chinese New Year. Spring Rolls, Good Fortune Fruit, Fish, Tangyuan and even Pot Stickers or Dumplings. We eat a lot of rice every week already so my kids are always up for trying new Asian Foods. However, I’m not the best chef around and learning to make dumplings from scratch seemed a bit beyond my skillset. 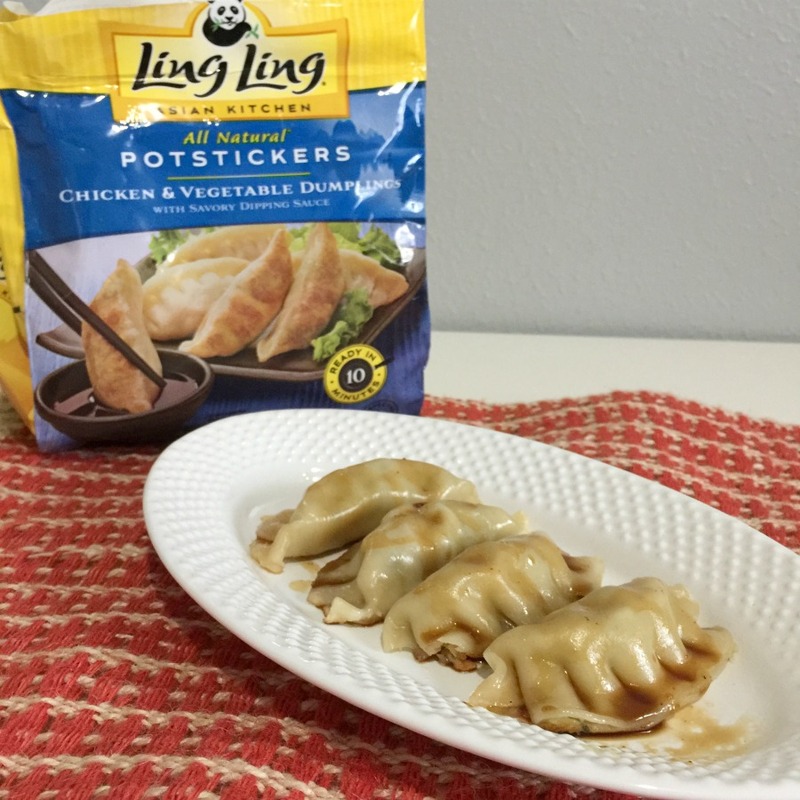 Thankfully, Ling Ling has a huge line of authentic Asian foods we can try straight from the frozen foods section of the grocery store. I picked up a bag of Chicken and Vegetable Dumplings and cooked them up today as a practice run for Feb 5th. The stovetop directions take just 10 minutes to make, which was perfect for this busy mama! 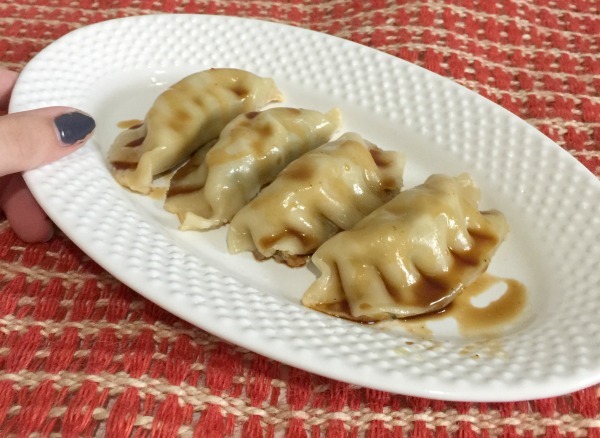 Sure, you can make them in the microwave, but since these are POTstickers, it just makes sense to go ahead and do it on the stove in a pot. This was my first time trying it, and they turned out great! Even if you don’t have a lot of time on your hands, you can still try something new with your kids, and let them taste a traditional Chinese dish to celebrate the new year! Try the Chicken & Vegetable flavor like we did, or Pork & Vegetable or even just Vegetable Potstickers. You can’t go wrong with any of these yummy flavors! After you try this fun snack, try one of these craft ideas from my friends. Chinese New Year Free Coloring Sheet – Print this adorable coloring page to celebrate the new year! Homemade Dragon Mask – Make your own dragon mask and have a living room parade! Pig playdough mat for the year of the Pig – A great activity for younger kids! Homemade Paper Lanterns – These jar lanterns are a beautiful way to celebrate and very simple to make. Egg Carton Dragon Craft – This is a great way to up-cycle your old egg cartons too! Handprint Dragon & Dragon Mask – Two gorgeous craft ideas! Homemade paper blossoms – These are beautiful year round! 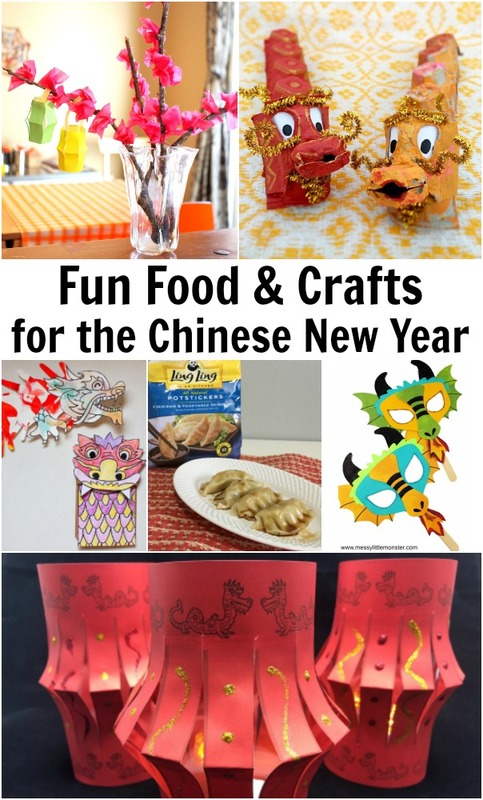 With these simple crafts and those yummy Potstickers from Ling Ling, the Chinese New Year just might become your child’s new favorite holiday! Hey Buddy!, I found this information for you: "Fun ways to celebrate the Chinese New Year as a family". 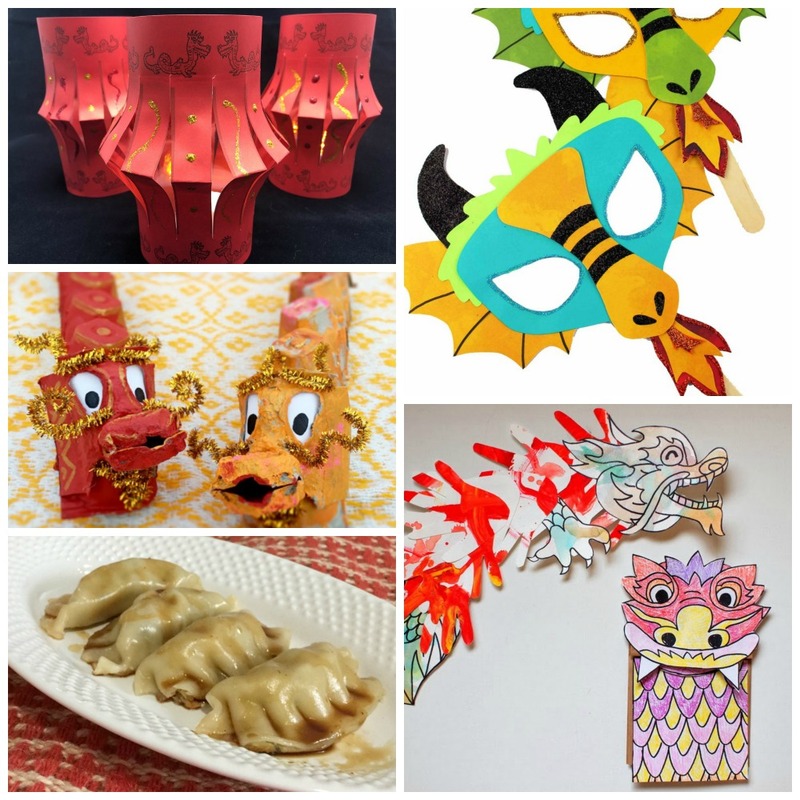 Here is the website link: https://www.beautythroughimperfection.com/fun-ways-to-celebrate-the-chinese-new-year-as-a-family/. Thank you.